Omaha, NE – Last week, the Omaha City Council elected a new council president and vice president. Ben Gray was elected council president by a vote of 4-3. Ryan Robertson of KVNO News sat down with Gray recently, and talked about the new council president’s vision for the next two years. Omaha, NE — Supporters of the Great Plains Black History Museum in Omaha are hoping that Mayor Jean Stothert doesn’t veto $40,000 in funding for the museum. Leaders of the museum believe it’s time for the city to begin supporting the mission of the cultural attraction. 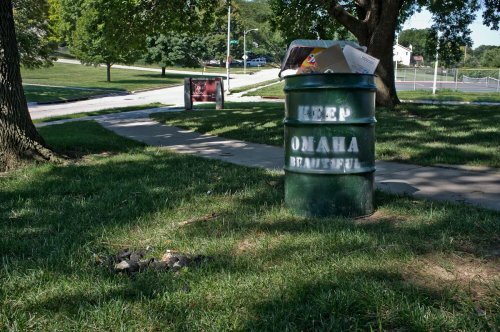 Omaha, NE – A possible boost to fines for littering in Omaha city parks could be on the horizon. This after an incident earlier this year where a park was left littered with loads of trash, following a large family gathering. KVNO attended Tuesday’s city council meeting and filed this report. 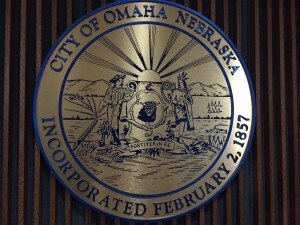 Omaha, NE – Omaha City Councilmembers heard impassioned testimony on a controversial proposal to provide legal protections for Omaha’s gay, lesbian, bisexual and transgender community. 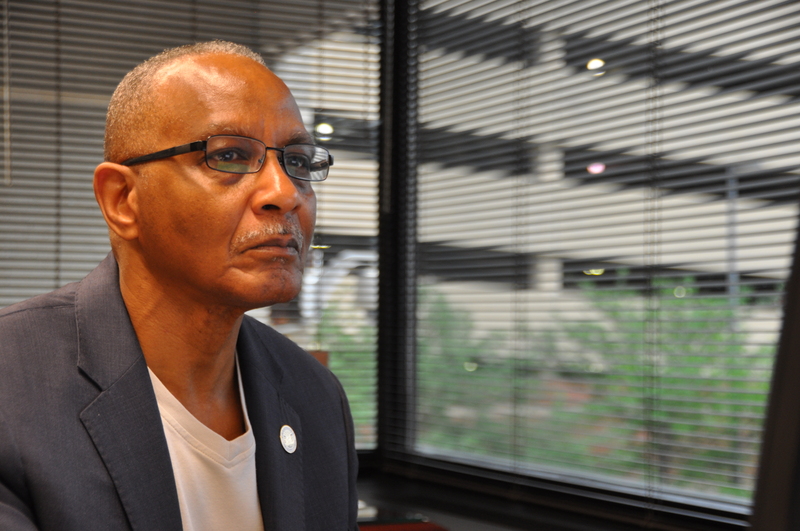 Omaha, NE – Omaha City Councilman Ben Gray will introduce a proposal today to expand legal protections to Omaha’s gay, lesbian and transgender community.